I’ve been on a mission over the past few months (actually since I started blogging), to get organised and be more consistent. Now that I’ve got my focus sorted: I’m helping parent bloggers develop and reach their potential, plus supporting pregnant women and new mothers; it’s got easier. So that’s the first thing I’d say, focus your niche, voice and message down as much as you can. I still have lots of random ideas about crafts, recipes, travel and interiors, but if I tried to do everything I’d just be chasing my tail. 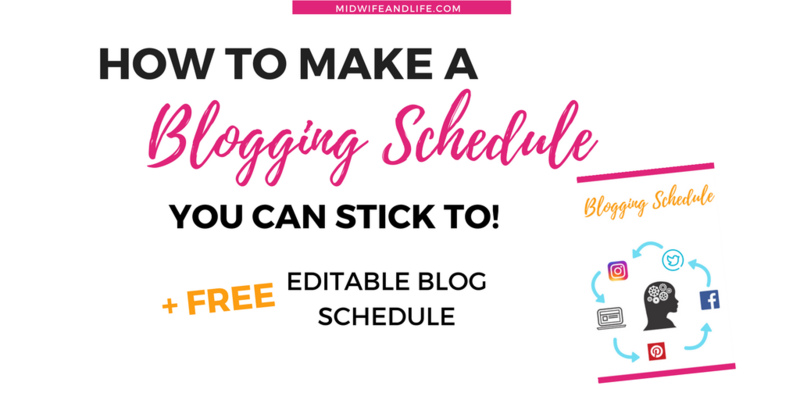 Before you decide and make your blogging schedule, I’ll be talking about what I’ve picked up about productivity and finding time when you have none. Particularly as parents, we’re running around trying to be everything to everyone and barely have time to breathe, so how can we run a successful blog business? 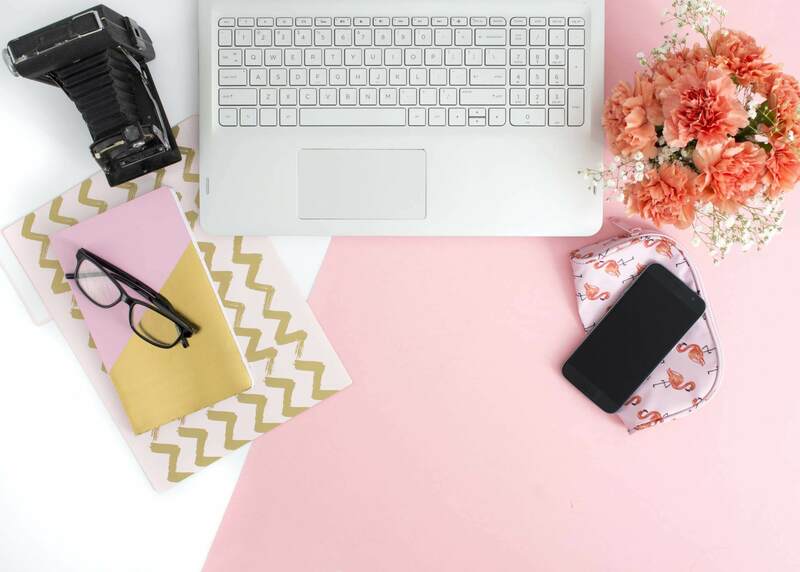 There are so many elements to blogging and there’s always something to do. Once you’ve gone through the list, you can start building the blogging schedule that’s going to work for you. How much time you have depends on you. For me, I have dedicated work days, others fit it in whilst their kids are sleeping or stay up in the evenings. Activity – track your time over a week. Every hour note down what you’ve done. Did you spend 20 minutes on Facebook? 30 minutes doing Laundry? Track it all and you’ll soon see patterns, and times where you could be doing some blogging activities. Of course you have to have a life, and some down time, otherwise you’ll burn out, so factor that in to your schedule. For me, after 8.30pm I tend to put down the phone and just chill out. The kids are in bed and I’m exhausted. You might find that is your most productive time! We’re all different. Are you a morning person or a night owl? Do you come alive in the afternoons? When do you get most done. For me it’s the morning, my after the initial shock of getting up, I am more likely to get more done before lunch. After lunch I get more sluggish, and in the early evening there’s the kids to sort out and everyone is a bit irritable. Early evening I do a bit of social media, but the laptop is away (or my son is on it!). Firstly, prioritise. What absolutely has to be done today, what can wait, and what would bring you money or traffic in. Then work your way down the list. Let the housework go if you can, or do the bare minimum. Next, cut out distractions – turn off the TV, turn off phone notifications, mute any other tabs you have open or just work on one. Once you’ve started on your one thing, don’t switch tasks, so no checking emails or social media. This works for home and work life. Could you benefit from getting a cleaner or an ironing person? Would it free your time up so you can earn more to cover more than what you’d pay a cleaner? How about getting a VA to help you with some of the more time consuming blog tasks or tech help when you really need it? I’ve used a VA for both, and it was invaluable. I wish I could employ one for more things. 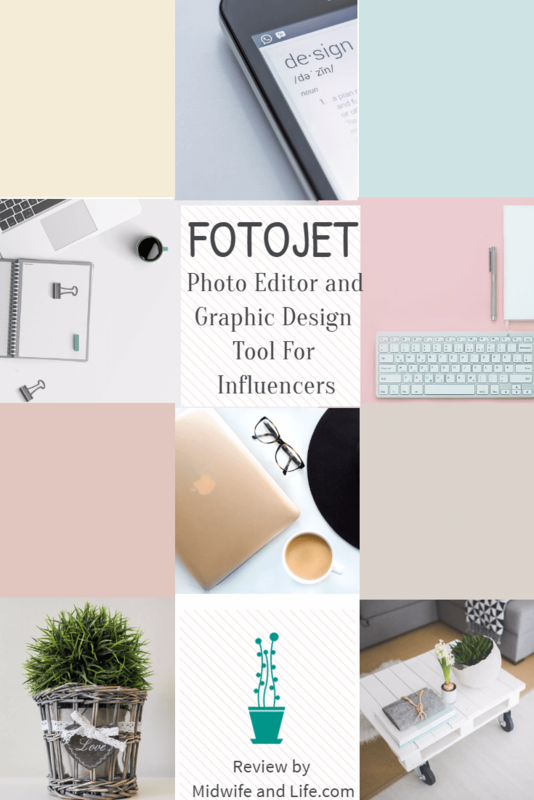 Batch tasks together, so schedule all your Facebook 3rd party content for the week, take photos, edit photos, create blog outlines, drafts and writing, schedule tweets, pins, make pins, schedule content. 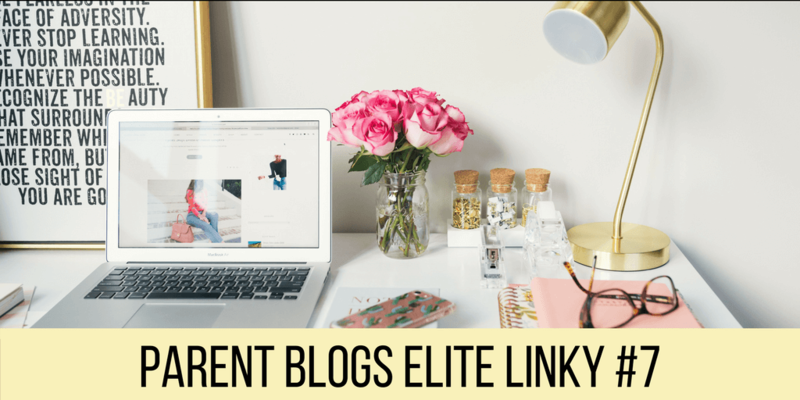 Use the duplicate post plugin if you have regular posts that have the same outline like link ups you run, blog series, regular features. Then you can just change a few bits and schedule a load in one go. If you are waiting whilst picking up children, at a playgroup, soft play, waiting for dinner to cook, can you fit in some manual pinning, twitter interactions, brainstorming ideas? If you’re scrolling through Facebook and you see something interesting, save it for scheduling to your Facebook page. Once you start to take blog work on it’s tempting to say yes to absolutely everything, particularly reviews. I got completely overwhelmed with so many reviews to do that I realised they were sucking my time away for little gain. Does my child need any more toys? Did I need a personalised mug? Probably not. Now I only take on things I really need, with a minimum value or I charge a fee on top for my time. So you’ve worked out where your time is going and how to save time where you can, plus earmarked days or areas when you are most productive. 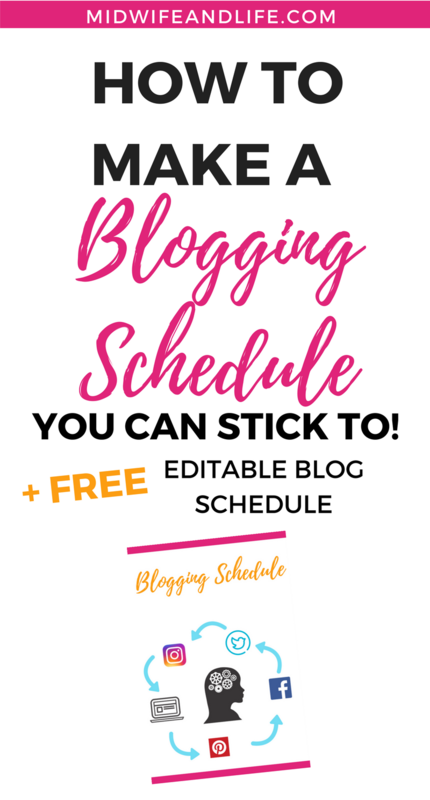 Now it’s time to set a realistic blogging schedule you can stick to that works for you. It may change over time of course, and you can review and change it as necessary. 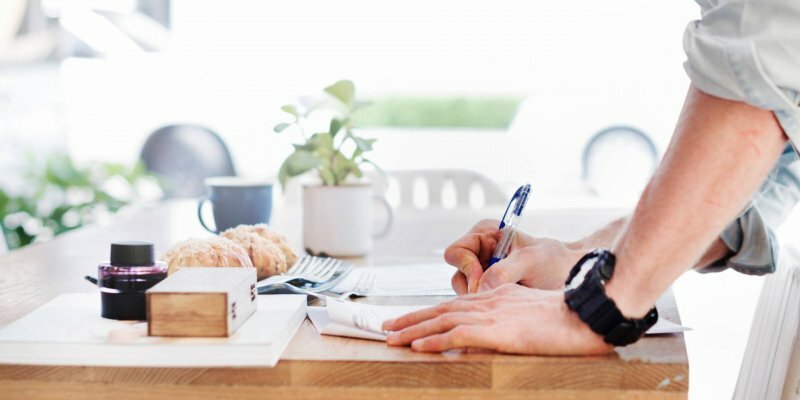 First, look at the days of the week and write down the tasks you would like to do on a weekly or daily basis, and slot those in, like social media work. Then, think about your blogging content – how many times do you post a week, are there any themes or topics you stick to? Regular link ups? Put those in next. Have you considered doing some Facebook or Instagram lives? Pop those in your schedule. You can always look at it over a 4 week period if that’s easier. Schedule in some time for email catch up, pitching, networking in Facebook groups and Twitter. Thanks! Good tips. I’ll download the schedule and try it next week!